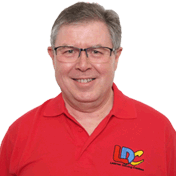 I found LDC's coaching approach the best way to learn and it helped me to drive at my own pace. Tony explained and sometimes demonstrated to me and this meant that I learnt more quickly as I am a visual learner. I passed first time and took 24 hours of lessons. I liked the LD System as it allowed me to prepare by visualising the lessons before doing it. I definitely recommend learning with Tony. 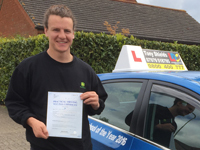 I'm a driving instructor in Barnstaple, Fremington, Braunton, South Molton, Umberleigh, Torrington, Bideford and surrounding areas.